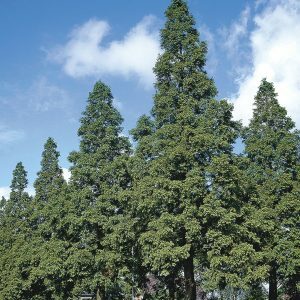 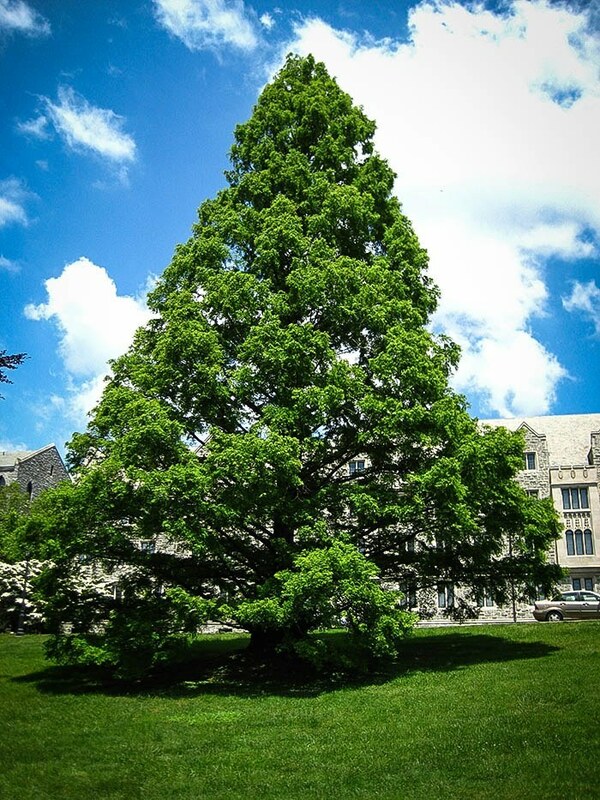 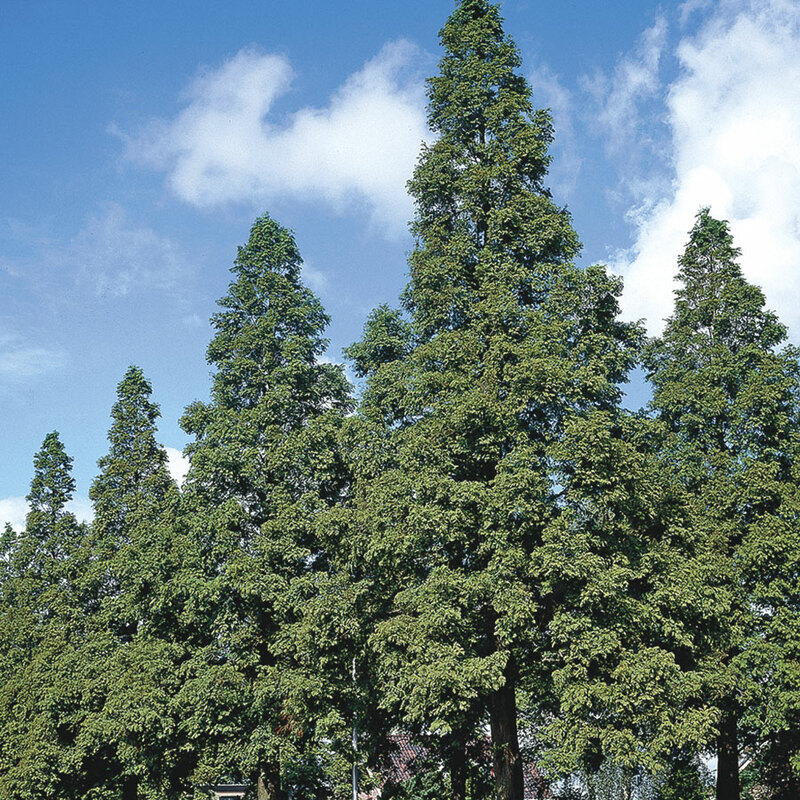 The dawn redwood tree was long thought to be extinct until it was rediscovered in 1941 by Mr. T. Kan while performing a survey in the Hubei and Sichuan provinces of China. 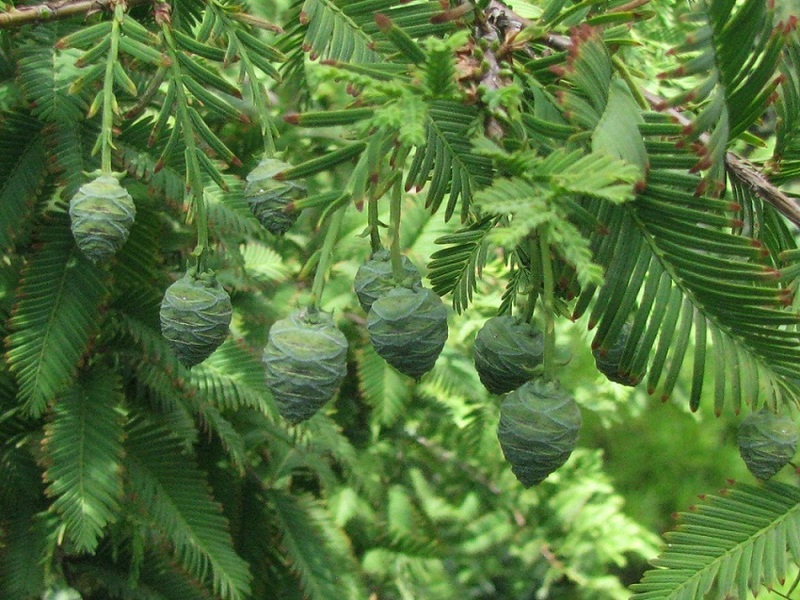 The discovery was confirmed in 1946 after the end of the Second World War. It is the sole species of its genre. 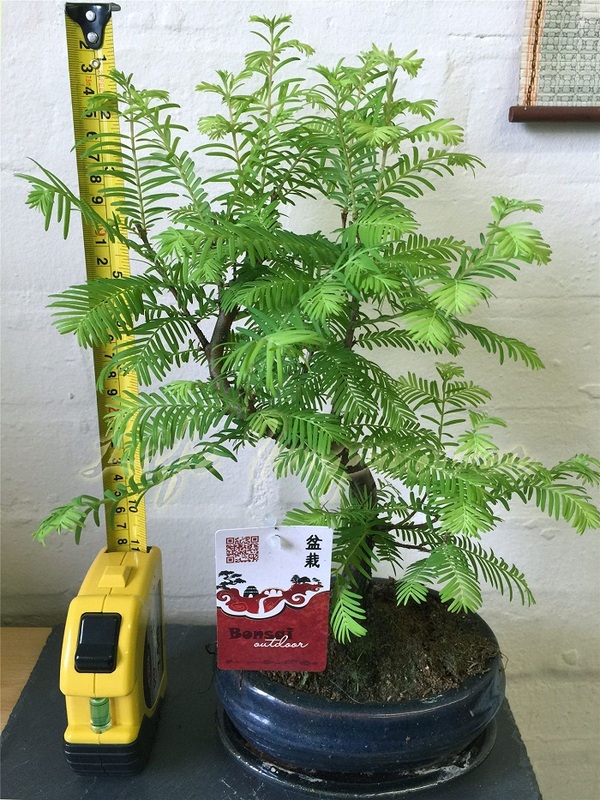 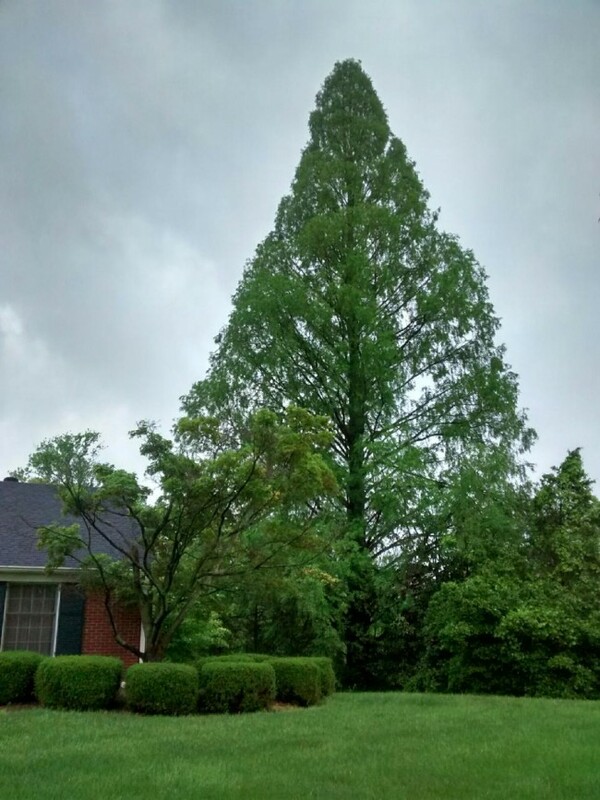 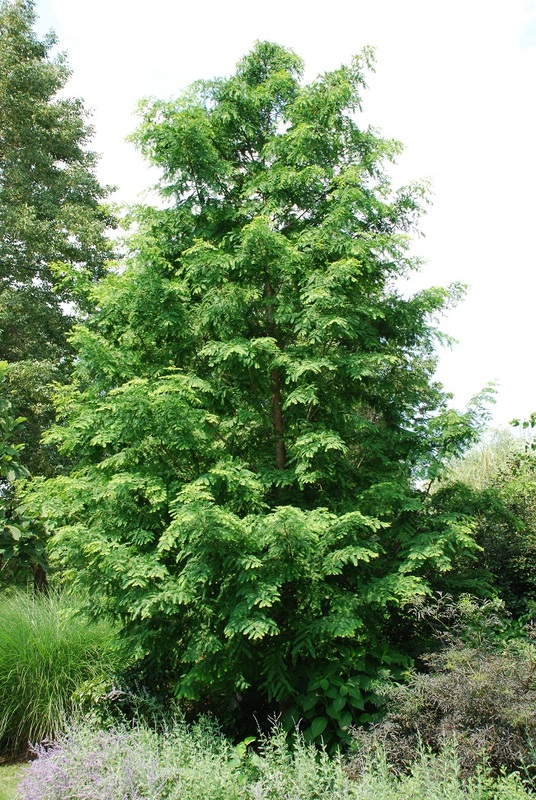 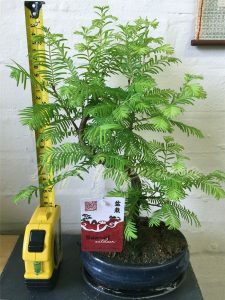 The dawn redwood is a fast grower compared to the bald cypress’ slow rate of growth. 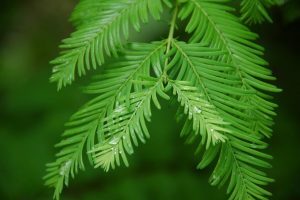 The foliage of the dawn redwood is arranged oppositely, in that he leaves come out on exact opposite sides of the stem. 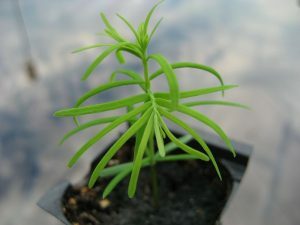 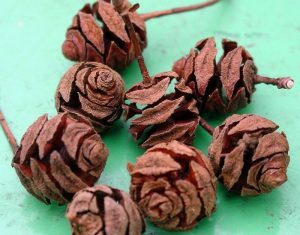 In the bald cypress, they are seen to be in an alternate arrangement, meaning if there is a leaf-shoot on one side of the stem there will not be any on the opposite side, and instead will be a little above or below. Arnold Arboretum was the man responsible for distributing dawn redwood seeds to various universities and arboreta around the world. 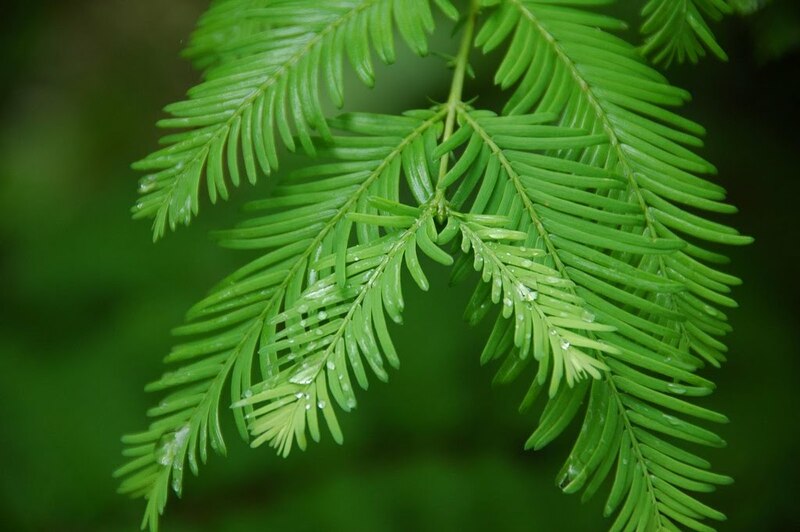 Published on June 13th 2018 by Sudipto Chakrabarti under Coniferous Forest Plants and Trees. 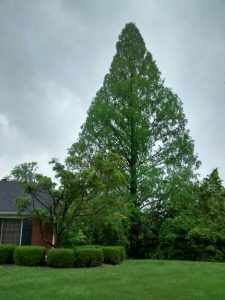 Article was last reviewed on 13th June 2018.